Mega Reel wheel on every deposit. 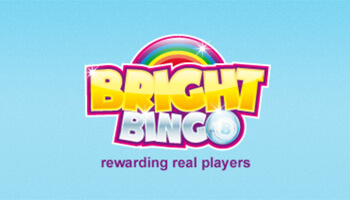 Win up to 500 Free spins! Visit website for full T&C's. 1st Deposit Bonus Up to 500 FREE Spins on Starburst Slot! 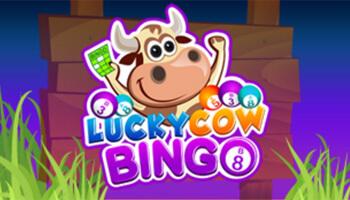 We’ve previously played and reviewed Lucky Admiral Casino but the site has recently relaunched under the Jumpman Gaming platform and although there is no bingo available, there is plenty of other types of games to enjoy. The swashbuckling theme is excellent and there are well over 200 games to play as well as a range of promotional offers. We thought we would revisit to see what was on offer and our Lucky Admiral review has all the details. New players can get stuck in straight away with an extremely exciting welcome offer to play with. Just choose a payment method and deposit £10 or more to qualify. This will take you through to the Mega Reel, spin this and you’ll be able to really win big. Prizes from the reel include free spins and vouchers too, what a treat! After you’ve claimed this offer, you can actually unlock it again with subsequent deposits of £20 or more. This is a cool reload offer that will have you winning every time you deposit. If you deposit more than £100 on a reload then you can win bigger prizes by playing on the Turbo Reel, which is even more generous than the initial Mega Reel. Midnight Madness offers 20 free spins on Tuesdays. Happy Hours with funded players receiving free spins on Wednesday. Mystery Thursdays with big random prizes and secret bonuses. The site has over 200 titles to enjoy and while the site features mostly slots, there are a few table games to play as well. Slot players will be happiest, though, with a fantastic range of titles including some of the most famous games on the web such as Gonzo’s Quest, Electric Sam and Fluffy Favourites.  Our advice would be to claim the welcome bonus and try out some of the other games on the site such as Eggomatic, Elements and Fur Balls. Lucky Admiral has a great range of payment methods to keep your lobby balance flowing. Players can deposit using most debit and credit cards but you can also use PayPal or PaySafeCard. Additionally, mobile players can use their phones to make deposits but be sure to read the wagering requirements as well as the terms and conditions on the site before depositing. The site is on the Jumpman Gaming platform so you can enjoy playing on a safe and secure platform at all times and the minimum withdrawal on Lucky Admiral is £10. 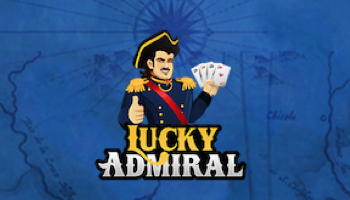 Lucky Admiral is a great medium-sized online casino with a great balance between games and promotional offers. Mobile players can enjoy games too and the welcome offer is excellent. Definitely, sign up for an account on the site if you like the look of it and remember to claim your spin of the reel. Good luck and have fun!